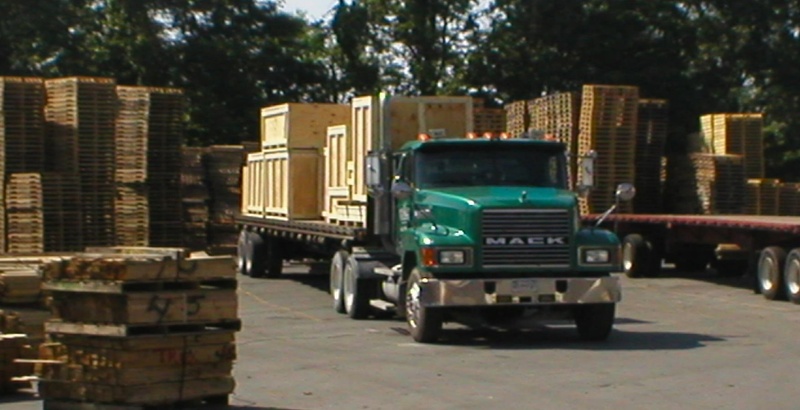 O’Malley Lumber is one of the only pallet manufacturers in the United States that uses our own fleet of trucks to deliver products. Whether it’s pallets, wood packaging, millwork, or rough-cut industrial lumber, our fleet of trucks is on the road every day. In most cases, if you’re located on the East Coast we can have your products delivered one day after the order is placed. 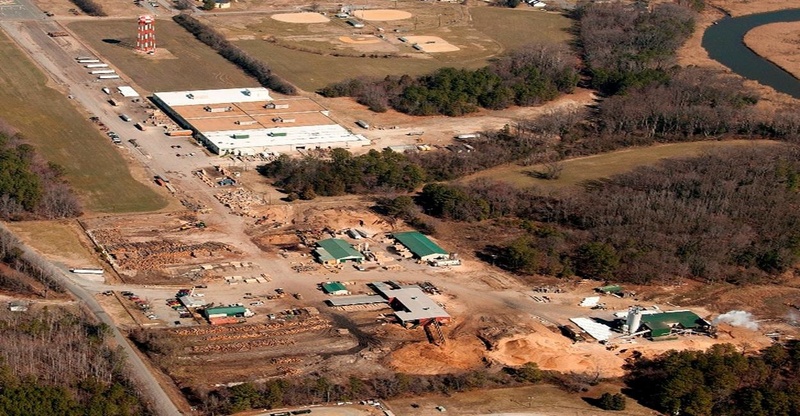 At O’Malley Lumber, we have three separate manufacturing facilities in Pennsylvania, Maryland, and Virginia. We control the entire supply chain, so we can quickly produce orders and then place them on our trucks for delivery. This unified system allows us to produce high-quality products for our clients, and then make sure they arrive on time. Custom pallets and display boxes are no problem, and they can be finished however you choose.